Know if I Need a Root Canal Treatment? 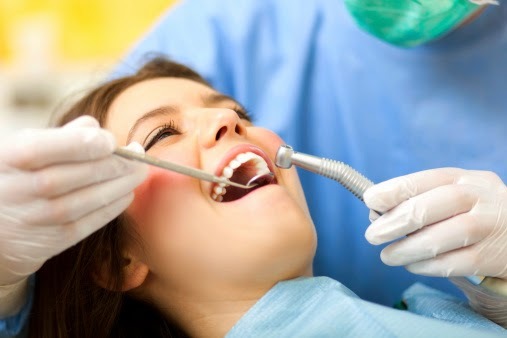 teeth do not cause any noticeable symptoms until the decay is quite advanced. to lifelong oral health and beautiful, attractive smiles. truth is that this procedure is no more uncomfortable than a simple filling. dental practice proudly serves families from Sandbridge, Fort Story, Norfolk, Portsmouth, and beyond.